Have a question or comment for the Brewmaster? Click below to speak your mind! There's never been a more exciting time to live in Northern Nevada as our local craft brewing & distilling scene continues its incredible growth. 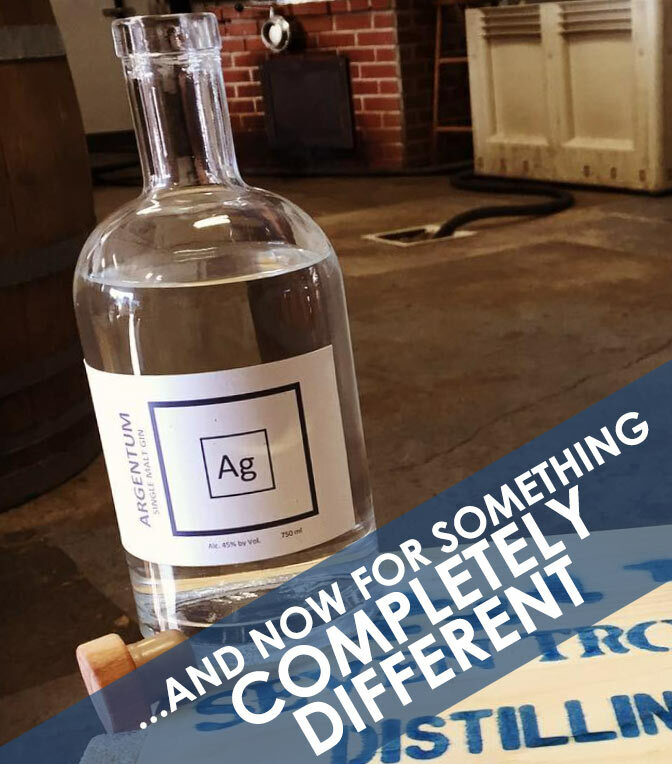 That’s why we’re thrilled to announce our newest collaboration with Seven Troughs Distilling Company. We’ve teamed up with these incredible local distillers to create a hop infused gin. Argentum, Latin for silver, this gin features notes of Juniper, Chinook hops, Coriander, and Tangerine on top of a sweet 100% malted barley base. Join us for its first public release on Wednesday, June 1 at 6pm at our Reno brewpub. Each tasting includes 3 Argentum Gin cocktails each paired with an appetizer from our Head Chef James Garza. Tickets are available for purchase now at our Reno brewpub. A portion of all proceeds go to benefit Keep Truckee Meadows Beautiful. 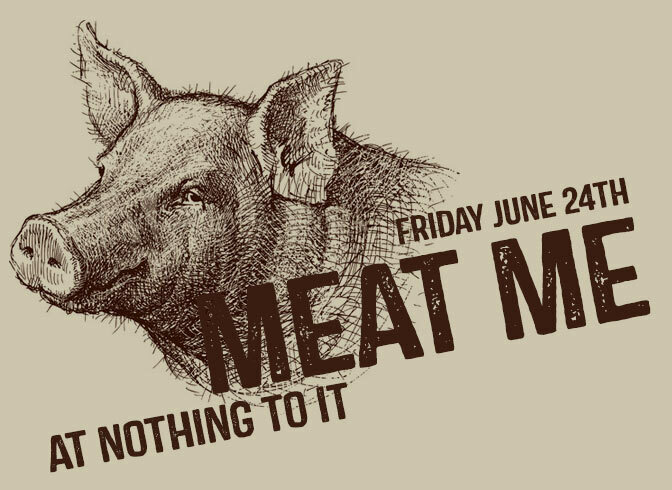 It’s time for CARE Chest of Sierra Nevada’s annual event that combines music and fun with local craft brewers, distillers and the bacon-inspired artistry of local restaurants. 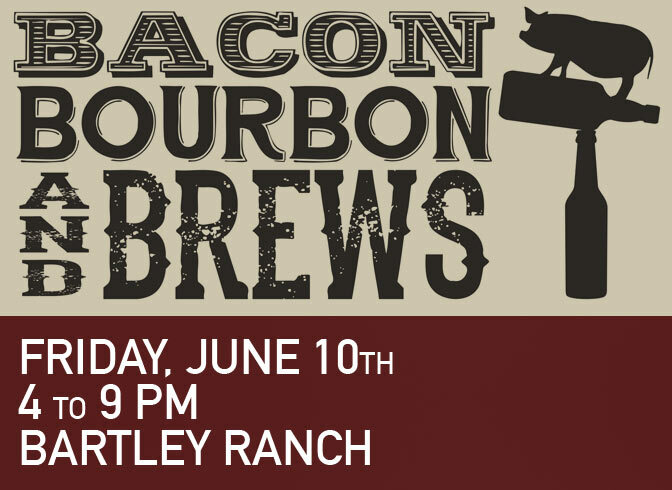 Great Basin will be singing the praises of pork with our Bacon Brew. All proceeds from Bacon, Bourbon and Brews 2016 will be put toward CARE Chest's mission to bring free medical supplies and resources to our underserved neighbors in Northern Nevada. If your dad is anything like ours, you know that nothing gets to his heart faster than a pint of craft beer. That will be even more true on Sunday, June 19th aka Father’s Day. We’re helping you show dad how much you care this Father’s Day with a complimentary pint of beer with the purchase of any entrée. bring him to the Basin. Want to get your gifts for dad before his big day? Swing on by to grab authentic Great Basin Brewing Co. shirts, glasses, swag and beer ready to go. Grilling and Beer, there’s never been a more perfect culinary combination. When you take this class at Nothing To It! 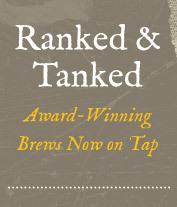 you’ll be instructed by renown chef, Lara Richie and Tom Young, Brewmaster of Great Basin. They’ll be showing you how to make what’s on the grill perfectly pair with what’s in the glass. Reserve your spot for this hands-on class today. 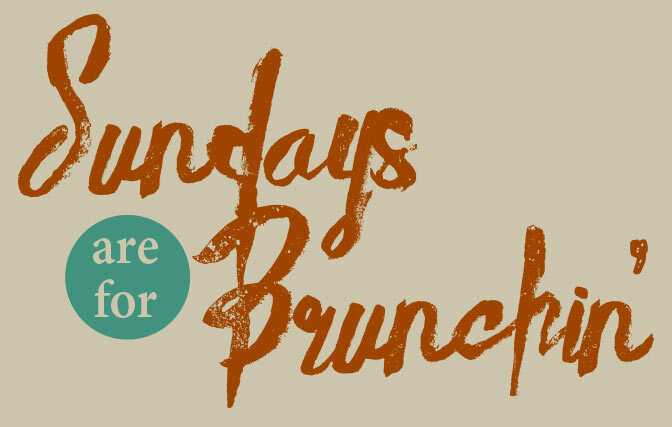 Every Sunday at our Reno brewpub, you can enjoy $3 beers, Bloody Mary’s, and mimosas from 9:30am to 2:00pm*. We’ll also have a complete brunch menu for you to enjoy.